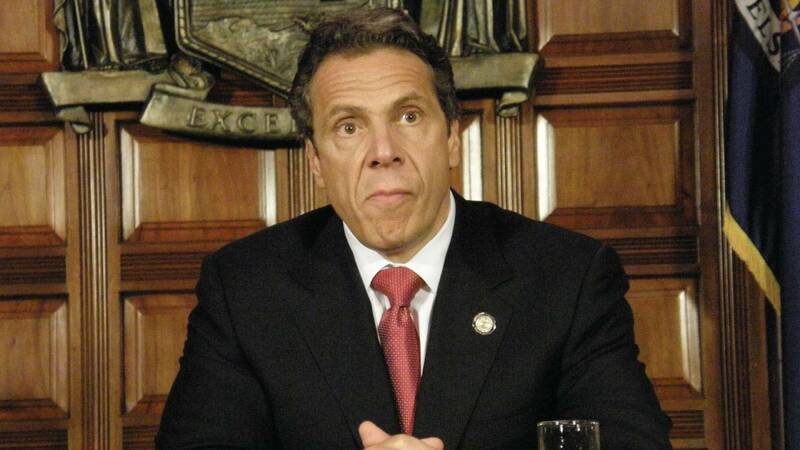 Governor Cuomo says there are as many as 700 immigrant children in child care services in New York State, and he’s demanding that state health care professionals have access to them, saying under New York’s constitution, the state is responsible for their welfare. Cuomo says the estimated number of children is growing as the state contacts foster care agencies in the state. He says the federal Department of Health and Human Services has a gag order on information about the children. But he says the agencies are also certified by the state and need to answer to New York officials. And Cuomo says the President’s executive order has not stopped the family separations. The governor says he’s “exploring legal options” to press the agencies to allow access to the children, and potentially help reunite them with their parents. He’s written a letter to the federal government but has received no answer.